Customers are more likely to make purchasing decisions when they see a product that other customers have seen. Mageplaza Who Viewed This Also Viewed extension provides an excellent solution for the owner to allow the most relevant product to be displayed on the Product Detail Page. By smart algorithms, the most viewed products will be automatically updated and proposed to customers. Thereby bring an amazing shopping experience for customers, while increasing revenue for store owners. Products applied to this module is set by admin based on both Product Types and Categories that they belong to. Slider: Products are displayed on 1 line, customers can click the arrow or hold and move the cursor to view all products in the block quickly. Relevant: Arrange products according to the frequency viewed together. 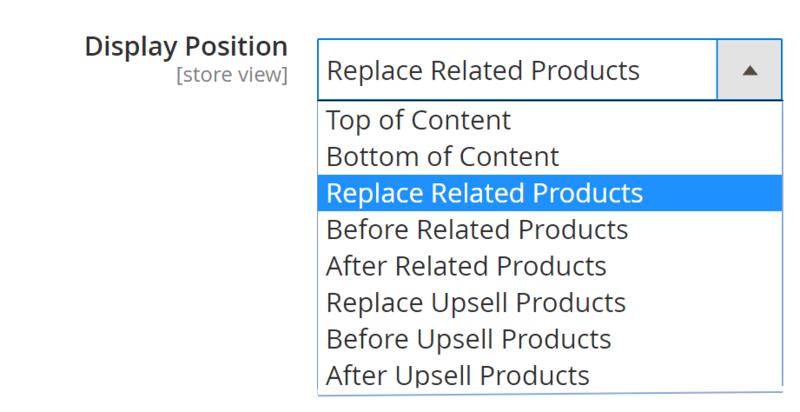 The more frequency these products are viewd together, the priority they will be displayed first. Set the amount of time that data is retrieved. 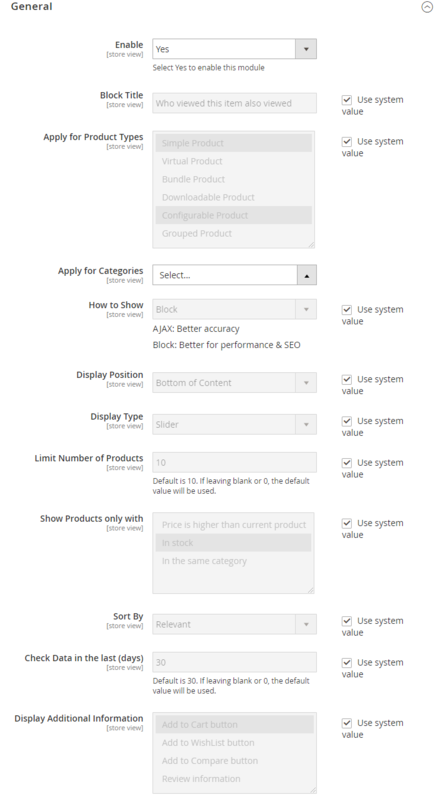 Only products viewed during this period can be compared and displayed in the block (if they meet the conditions above).